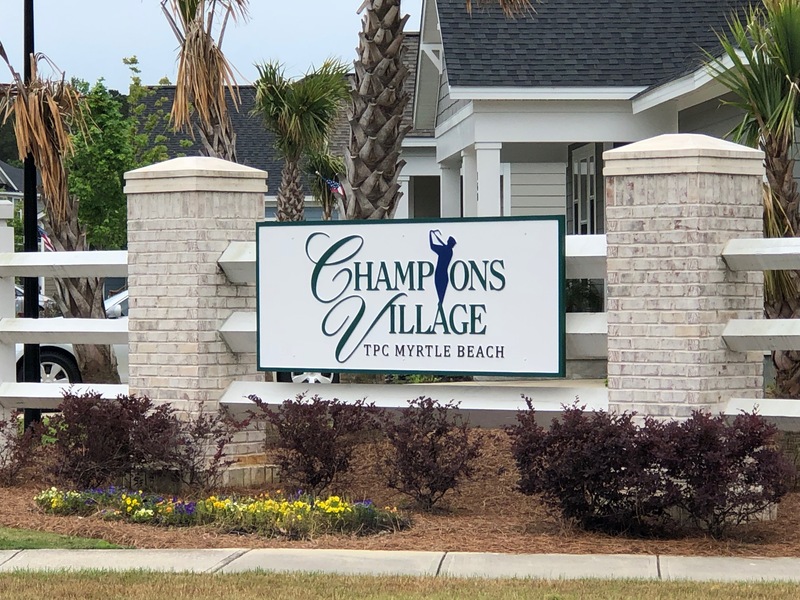 Champions Village in Prince Creek is located at 105 Champions Drive in Murrells Inlet, the seafood capital of South Carolina. 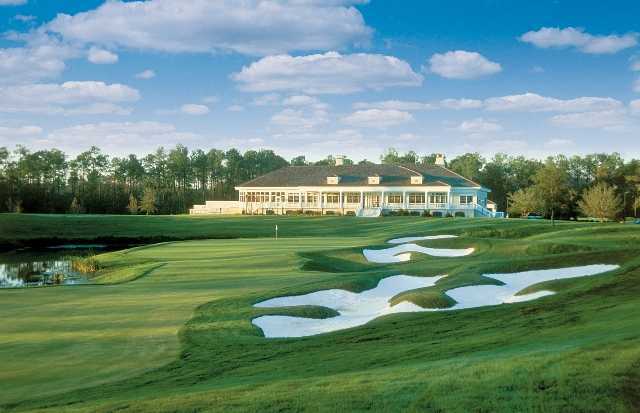 The golf course this community is located on is the TPC (Tournaments Players Club). 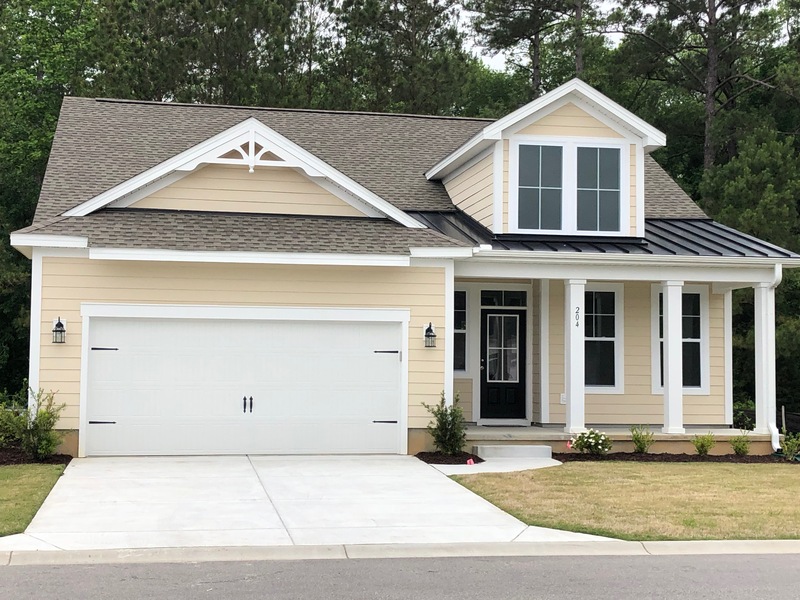 The builder in Prince Creek is Great Southern Homes. Prices range in this community from the 280’s up to 400’s if you have a lot on the golf course. There will be a total of 71 homes in this community. 9 floor plans are being offered, 5 of them are single story and 4 of them are two stories, and they range from 3 to 5 bedrooms. As of May 15th, 2018 there are still 30 sites available. All of these homes have large master suites, gourmet kitchens, and natural gas. 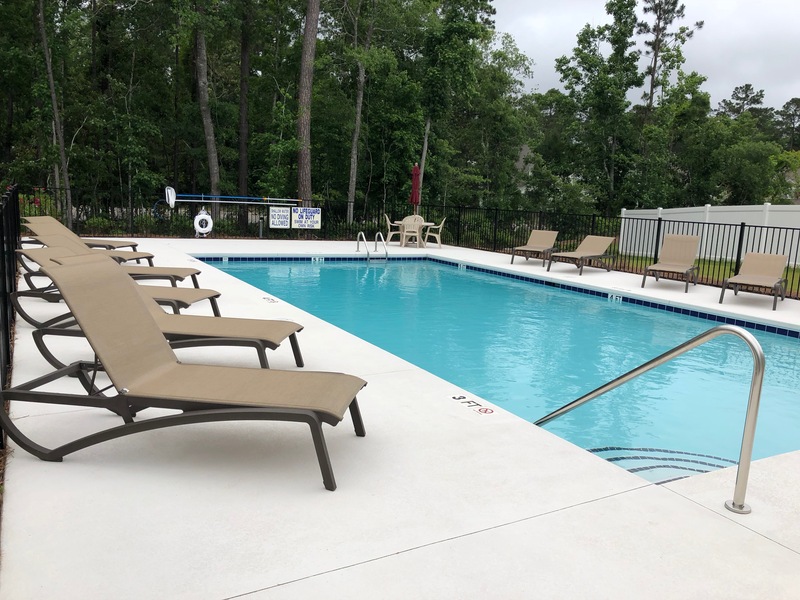 Amenities included in this community are a pool, clubhouse, access to the golf course, and miles of walking paths. For more information on this community and a free Relocation Guide, please contact this community’s expert, Monika Gutridge, Realtor, at (775) 813-0621 or by email at Monika@SCRealEstateNetwork.com.